Last week, I commenced Operation: Skate Ski! I had been eagerly anticipating the snow to arrive in Ottawa, and last week, we had a huge storm that left us with 20-plus centimeters of snow. 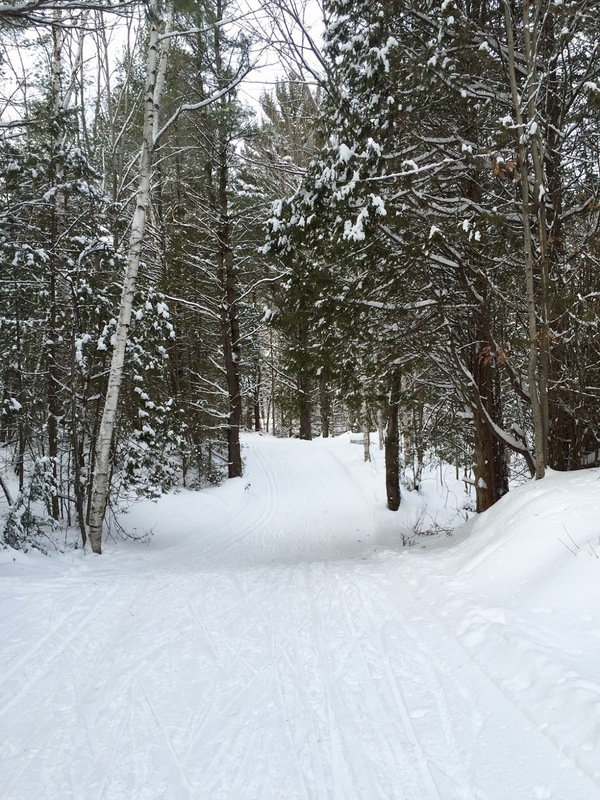 The parkways and trails in Gatineau Park were able to officially open for ski season after the storm. In anticipation of the snow, I did two things when I arrived home from my Christmas in Seattle, 1) I finally put my winter tires on my car, and 2) I visited Fresh Air in Ottawa with the BF to get myself some skis! My skis are awesome, and I even got some hot pink poles! It took me quite a while to find the perfect pair of boots, but I am happy that I searched high and low to find the ones that were most comfortable for me. So far, I have had two lessons from the best coach (and if I am allowed to be biased, most handsome) around. The lessons are already starting to help, though I have quite a long way to go. It is certainly humbling to learn an entirely new sport, but it has been (mostly) really fun and exciting! I am trying to remember that patience is key, because all good things take time. My goal this year is to truly embrace winter. In fact, because I was so eager to start learning to ski, I was actually looking forward to winter, for perhaps the first time in my life! 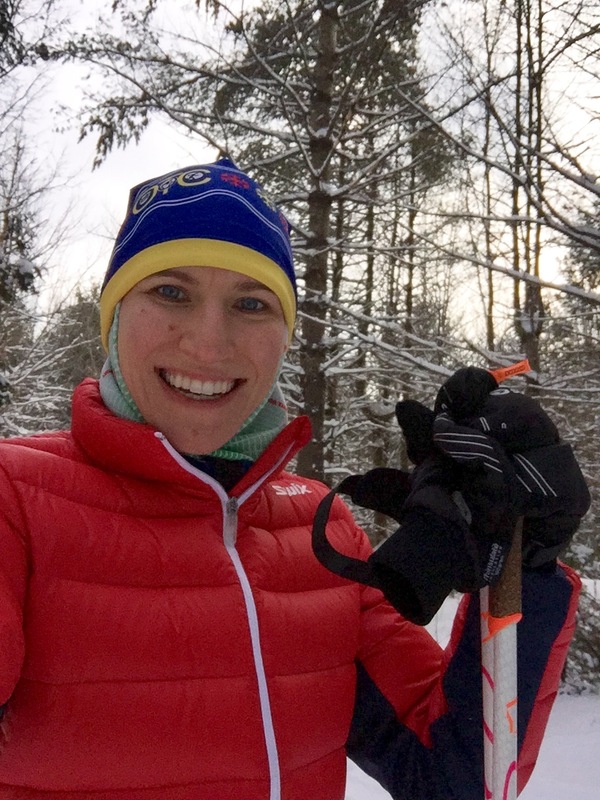 Skate skiing allows me to get outside to enjoy nature in a new and challenging way. Ottawa and Gatineau (as well as the surrounding region) are full of beautiful places to ski, so it is quite easy to find a trail and get out the door quickly. Skate skiing also opens doors for fun activities, like our New Year's Eve celebration picnic at one of the cabins in Gatineau Park. We skied in with wine and delicious food to ring in the new year. There is some talk of doing a winter triathlon relay as well! Another benefit of skate skiing is that it will help me become a stronger, more well-rounded athlete. The lateral movements of skate skiing are something that my body isn't used to at all. It is quite challenging to make the mind-muscle connection after all my linear swim-bike-and running. Skate skiing will not only challenge my muscles in new ways, helping to prevent injury by improving my coordination, balance / stability, and strength, but it will also help to further develop my aerobic system. 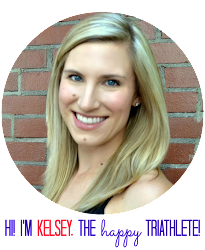 Here is a great summary of some of the benefits of nordic skiing for triathletes! Finally, this little experiment checks off a few boxes on my "30 in 30 List" as well as my intentions for the new year - to develop my patience, to learn new things, to do things that scare me, and to believe in myself! I bought a brand new fancy pair of skate skis December of 2014 and have YET to be on them ONCE!!! I was going to take up skate skiing last year, but then found out I was pregnant. It wasn't the best time for me to learn at that time. This year I have wanted to go a number of times, but it's a time issue. I'm hoping at some point I can break away for a few hours... I probably need lessons to remind myself how to do it. Isn't is challenging? Seriously though, one of the best workouts EVER! I hope you can get out to ski! It is super challenging, but also so fun. SUPER jealous of all that snow! And, I love your puffy Swix jacket! 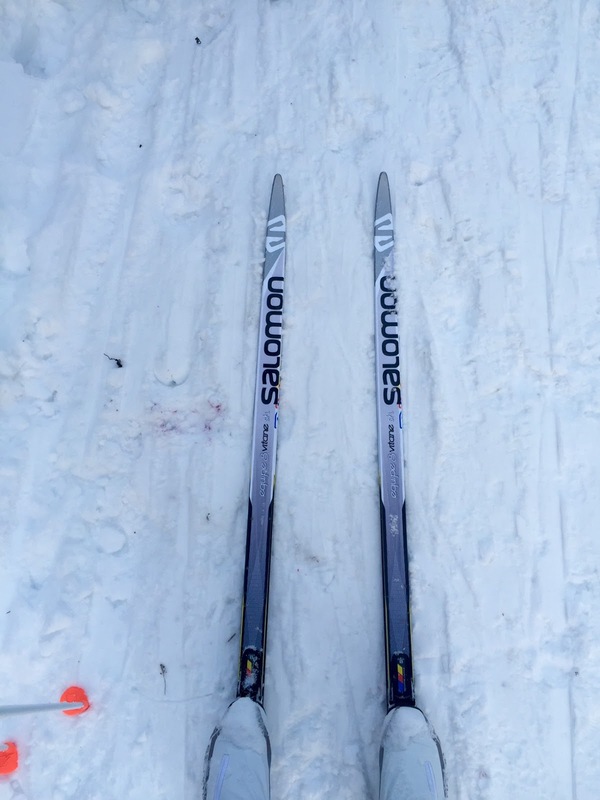 :) And, Salomon skis FTW!